Jamell Demons, known by his stage name, YNW Melly, is an American rapper. Check out this biography to know about his childhood, family, personal life, career, achievements, etc. 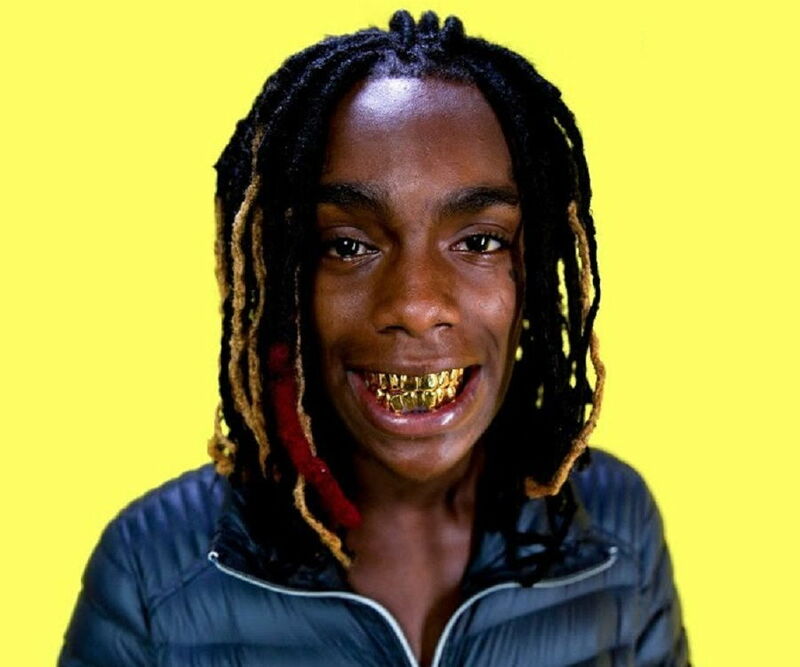 Jamell Demons, known by his stage name, “YNW Melly,” is an American rapper from Florida. Born and raised in Gifford, Jamell grew up amidst drugs, violence, and low standards of living. His neighborhood was infested with anti-social elements, and Jamell, too, got involved with them. However, he found solace in music. He idolized artists such as Eminem, Michael Jackson, and Chris Brown while growing up and started singing at the age of 5. While in high school, he started making music and uploading it on the internet. He slowly gained fame. However, the road to fame was not easy. As he was becoming famous, he was charged with assault. He wrote several songs while in prison, and upon being released, he started working on them. He then released singles such as ‘Murder on My Mind’ and ‘Catching Feelings.’ He also released an EP titled ‘Collect Call.’ His inner Chris Brown fan-boy was revealed in the form of a few heavily inspired singles in a mixtape titled ‘I Am You,’ which put him on the list of budding talented rappers from Florida. He was arrested again, in June 2018, for possession of firearms and marijuana. YNW Melly was born Jamell Maurice Demons, on May 1, 1999, in Gifford, Florida. He was born into a family that was financially backward. He grew up with his younger brother. Jamell’s neighborhood is considered to be one of the most dangerous American towns, and growing up amidst the chaos did not help him. The town is highly notorious, and not many people from this place have been able to move to other places. Jamell developed an interest in music when he was young. He grew up listening to singers such as Chris Brown and Michael Jackson. He was heavily influenced by the way Michael Jackson moved the crowd with his on-stage persona. He also developed an interest in dancing and copied Michael’s dance steps. By the time he was 5 years old, he had started singing at family gatherings. The appreciation he received pushed him to follow music as a career path. 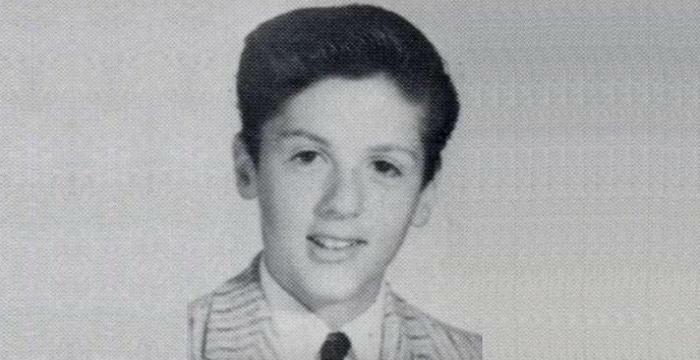 In eighth grade, he attempted making music for the first time. He went to a friend’s house and recorded a rap on his microphone. He had started writing his own raps earlier. 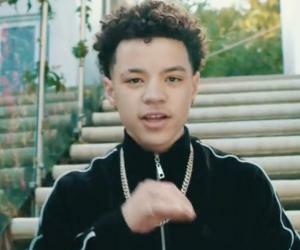 The recording went well, and Jamell started uploading his music on social-media channels, particularly on ‘SoundCloud.’ His freestyle rapping and comprehension of songwriting quickly made him famous in the local circles. 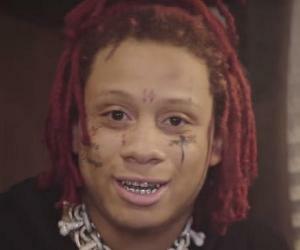 His friends compared him to Young Thug, and that pushed Jamell to make more music. This early fame was a boon for the young artist, but it also brought him unnecessary trouble. He was in high school and was 16 when he was involved in a shootout. He was charged with assault and was sent to prison. While in prison, he became serious about his career as a rapper. He states that some of his best songs were written behind the prison walls. While in prison, he started writing lyrics. Most of his lyrics were based on his experiences of growing up in a dirty, shady neighborhood. Although he did not literally write most of the lyrics down anywhere, he memorized them. Upon being released from prison, he started recording songs. One of his first singles was ‘Murder on My Mind.’ The song reflected his experiences of sitting inside the prison cell. 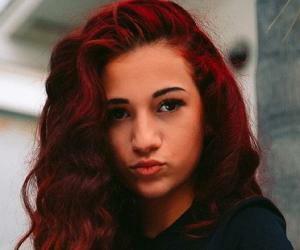 Laced with piano tunes and some hard-hitting lyrics, the song became a local hit. However, the single also brought trouble for Jamell. The second verse of the single described his fantasies of a murder. The judge read it aloud in court and sentenced him for violating the rules of his probation. Many of his songs glorify violence, and this has also been criticized. He tried to cover some of his extremely violent lyrics with melodious music and produced some hit tracks. The single ‘Slang That Iron’ was Jamell’s wicked take on Chris Brown’s famous single ‘Say Goodbye.’ Another single, ‘4 Real,’ talked about him threatening to empty a clip. His second song after his release from prison was titled ‘Virtual’ and talked about how he wanted to have blood on his blue shoes. This was his way of making the local people from Gifford relate to his music. Apart from the gory details in the lyrics, the inclusion of soulful and catchy tunes left a unique impact on the listeners. In August 2018, he released his debut mixtape, ‘I Am You.’ He did not shy away from publicly expressing his respect for Chris Brown. He also included his ode to several contemporary rappers, such as Gucci Mane and Wiz Khalifa, in the mixtape. The mixtape consisted of 15 songs and was an instant hit with his listeners and critics. Much like his earlier work, ‘I Am You’ also consisted of lyrics that were heavily inspired by the tragedies that he had faced in life. The emotional angle worked. The melodious tunes added to its appeal and made a sure-shot recipe for success. He also released an EP titled ‘Collect Call EP.’ He featured artists such as Lil B and John Wicks in the EP. In 2018, Melly had a major career breakthrough when he was featured on ‘Radar Station’s list of the ‘Hottest New Creators.’ He earned the top spot on the list, beating artists such as King Princess and Australia’s Fisher. He also announced through a recent interview that he had been working with rapper Tee Grizzley on a new project. Quite a few rappers, such as Young Thug, Future, and Uzi, have shown interest in working with him. 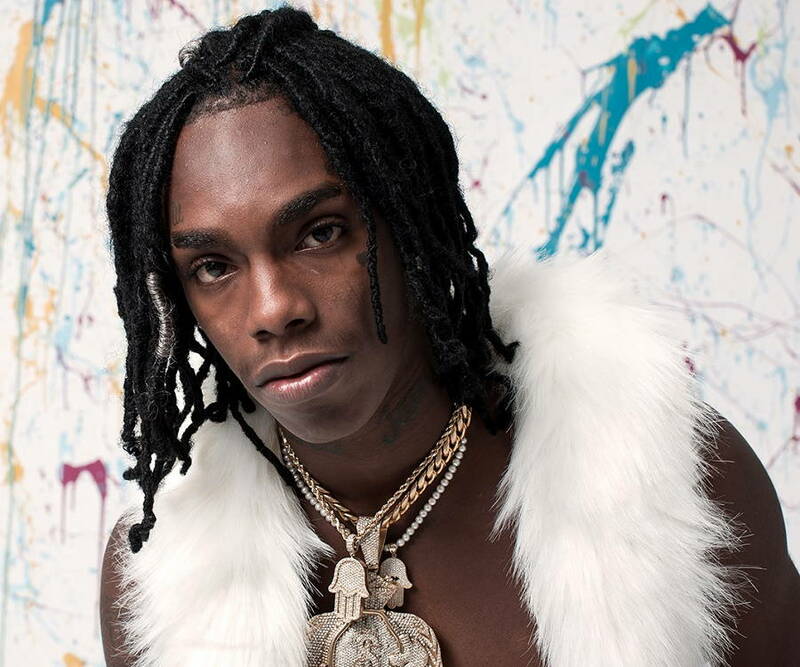 YNW Melly takes pride in the fact that he managed to get his life back on track after going through a lot of trouble. 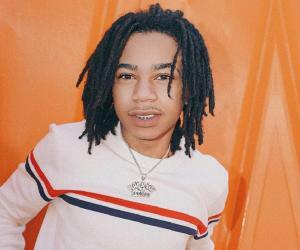 His younger brother, known as “YNW B Slime,” has also followed in his footsteps and is a budding rapper. Melly once said that he was extremely happy for his younger brother and would do anything to help him. His song ‘Mama Cry’ is about his mother. The lyrics of the single talk about the struggles his mother went through to raise him. In June 2018, he purchased a mansion for himself and posted about it on ‘Twitter.’ However, soon after that, he was arrested for possession of drugs and firearms. Melly is currently believed to be single.